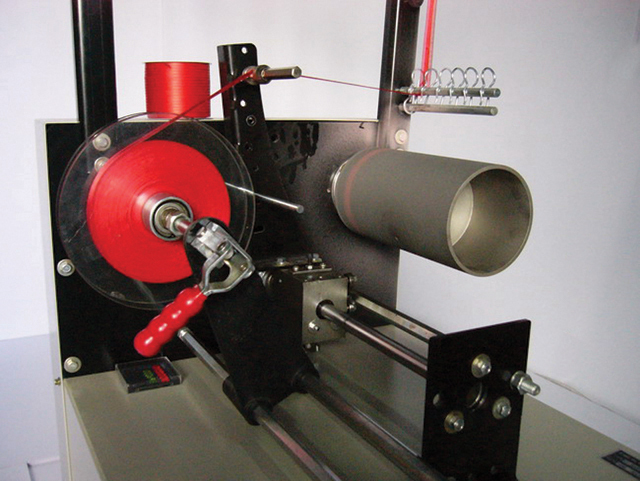 The PK series meets a wide range of tape winding and packing needs. Depending on the machine this line can handle elastic, ribbon, decorative tape, rigid tape, and other similar kinds of narrow fabric. The winding machines can wind tape onto a disk, spool, or into a bundle while the packing machines can fold and stack tapes neatly into boxes. Depending on the model these machines can come with counting devices, speed-changing inverters, and winding shafts that slow as the target length is approached. The speed and accuracy of the PK series machines can greatly improve the production speed of any project requiring packing.